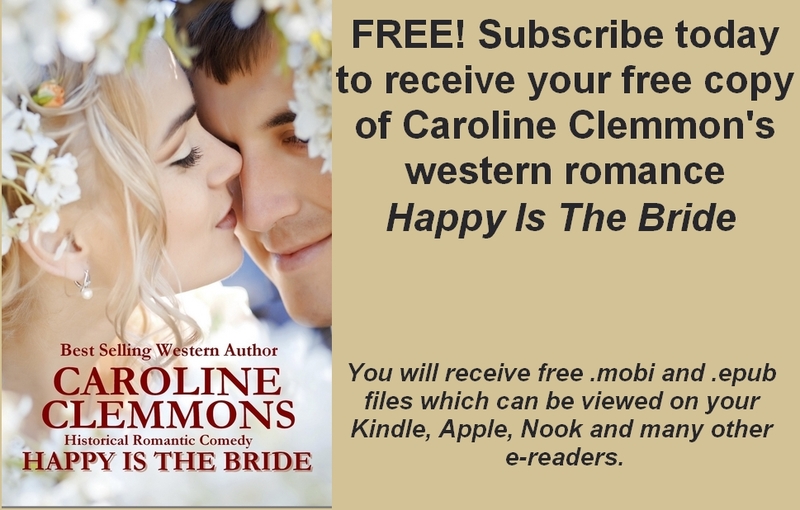 Join my readers group and receive a free download of my novella Happy is the Bride. I value your privacy. I'll only contact you when I have a new release, new contest or news. I'll never sell your email address.